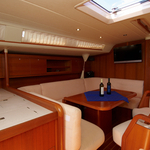 Mati - Bowthruster is a name of yacht Grand Soleil 56 ,which has been produced in 2008. 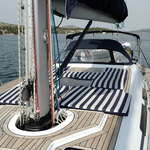 You can rent this boat from base Sibenik around Sibenik. 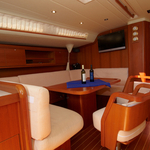 Mati - Bowthruster is furnished with 9 beds. 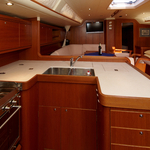 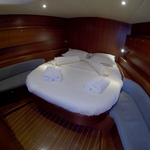 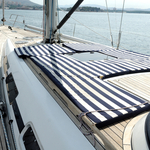 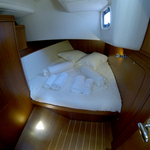 Sleeping places on the yacht are arranged in 9 (6+1+2) layout. 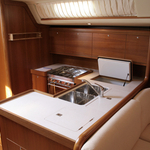 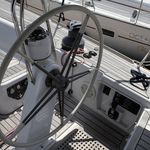 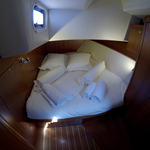 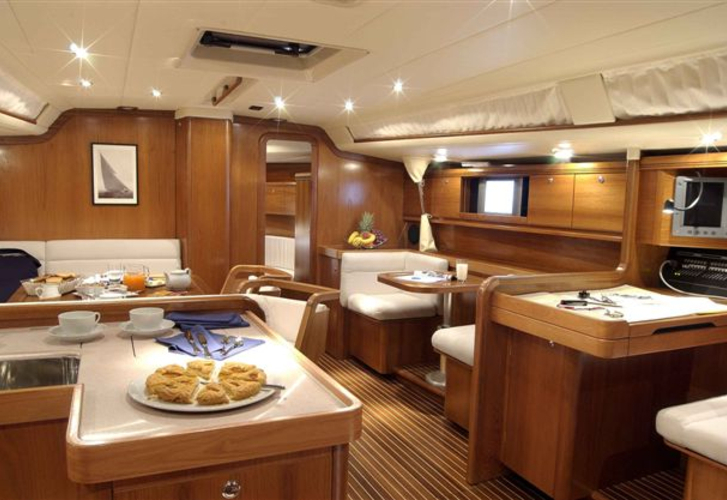 4 cabins are situated inside the sailboat Mati - Bowthruster. 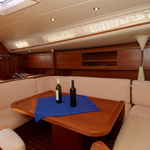 Use our website to find other yachts by moving to this section: Yacht charter Sibenik. 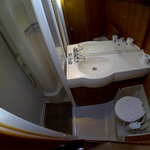 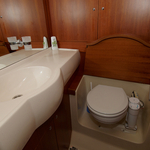 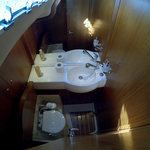 Guests can feel comfy on this vessel , because there are 3 toilettes with showers for their disposal. 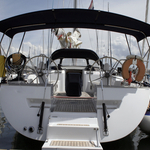 With 400.00 l liters in fuel tank you can sail really far and still be independent because of 600.00 l liters in water tank. 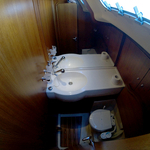 Mati - Bowthruster is powered by engine 110 HP Yanmar. 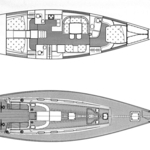 Boat's dimensions are: LOA - 16.90 meters , width - 4.83 m and 3.10 m of draft. 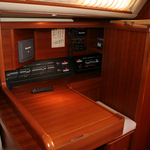 On the vessel you can make use of following equipment: Dinghy, Bimini top, Anchor electric windlass, Teak deck, Electric winches, Outboard engine, Air conditioning, Heating, Radio / cd player, TV, DVD player, Bed linen, generator, Autopilot, Gps plotter, Radar, Internet Wi-Fi, Plotter gps in cockpit, Mainsail with lazy jack, Bow thruster. . Nonrefundable caution is at the level of 5000.00 EUR. 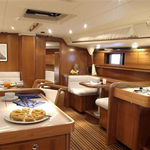 In our search machine you can effortlessly check avalailability of boat Mati - Bowthruster from Sibenik in this site: Yacht charter Croatia.